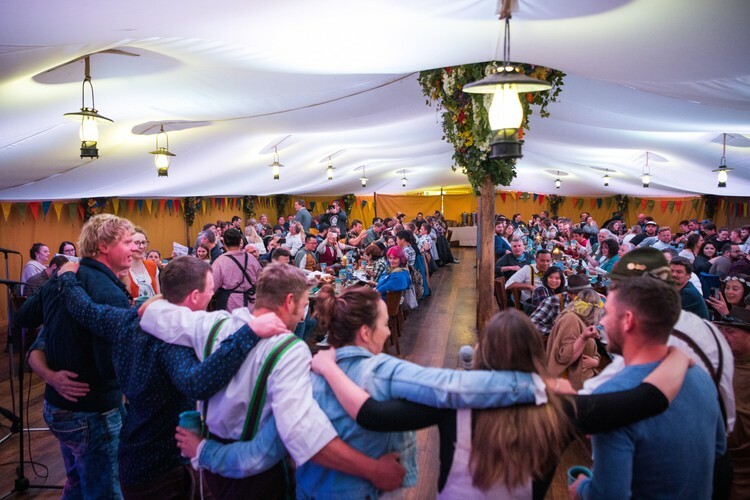 Dust off your lederhosen and dirndl as Hobbiton Movie Set welcomes you to join us for a special five hour Beer Festival on Saturday 26th October 2019 and Saturday 2nd November 2019. With the moon hanging low over the Shire you will enjoy a tour at dusk of the Movie Set before arriving at the Green Dragon Inn with ample time to relax in front of the open fires. 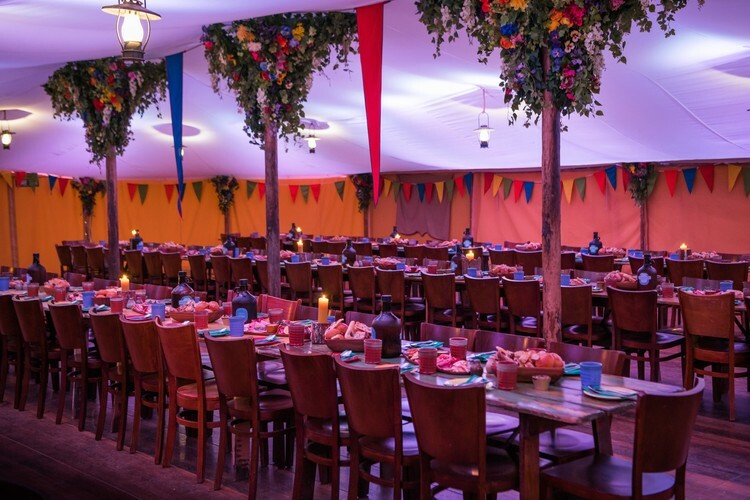 The Green Dragon Inn was the meeting place for all residents of Hobbiton, who would gather in the warm surroundings of the bar to chatter about the day’s events. 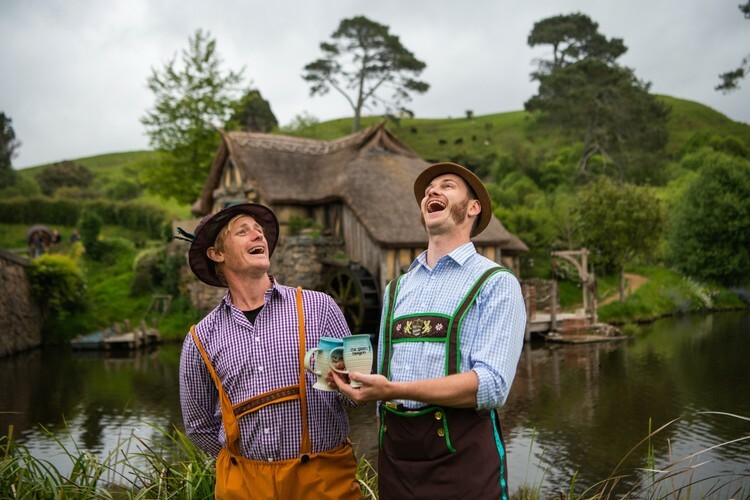 Waiting for you will be a specially made Hobbiton beer stein for you to take home. 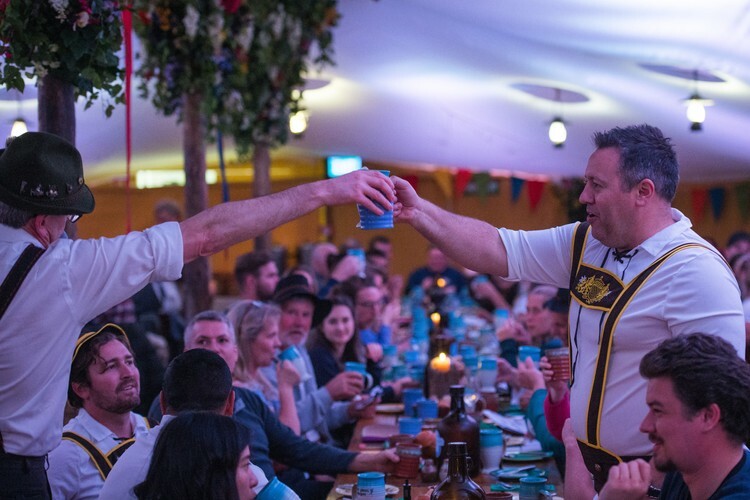 Throughout the evening you can use this to indulge in a few beverages from our Hobbit Southfarthing range, which encompasses two traditional ales, an apple cider and non-alcoholic ginger beer, all handcrafted and exclusive to Hobbiton Movie Set. For this beer fest celebration, we will also have three special ales being poured exclusively for this event and for those not so fond of ale, our Middle-earth wine and non-alcoholic beverages will be available.